Epic Games has released the patch notes for the latest update coming to Fortnite. With the patch v5.41, players will get two new items in the free-to-play battle royale game. First and foremost, the Port-a-Fortress item that Epic was teasing in the game is now finally here, and it’s basically a much bigger, more awesome version of the Port-a-Fort item that’s already present in the game. 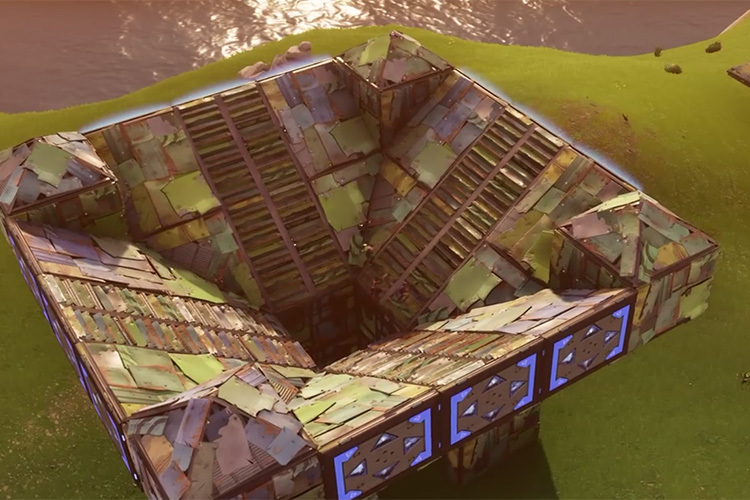 In a video, Epic has shown off what Port-a-Fortress will look like and how it’ll work, and it definitely looks like a major upgrade over the Port-a-Fort. For starters, the Port-a-Fortress will instantly spawn a much taller structure than the Port-a-Fort, which should anyway give players an advantage with the higher ground. 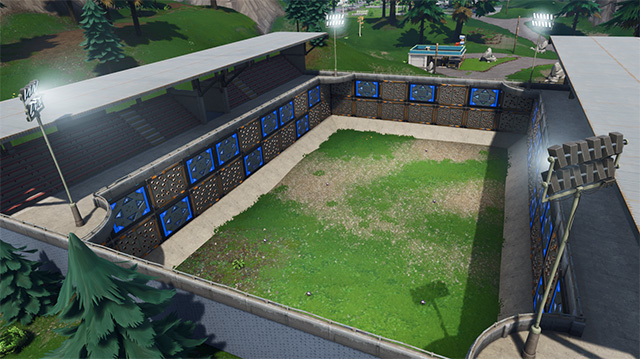 However, Port-a-Fortress will also have bounce pads on the outside that players can use to quickly jump towards, or away from enemies in the middle of a gunfight. That, paired with the Grapple Hook should definitely make for some pretty impressive gameplay clips. The Port-a-Fortress is a Legendary item and will only be available in Vending Machines, chests, Supply Drops, and Supply Llamas. When the Playground mode was first launched (and subsequently pulled because of server issues), everyone said that Playground is the best place for Fortnite players to let their creativity run wild. Players did just that, and Epic has taken note. Fortnite servers are currently in downtime for the update, and once the downtime is over (which should be pretty soon), you’ll be able to get started with the new Port-a-Fortress, and the Spiky Stadium items in the game. So get ready to install the new patch, and I’ll see you on the Battle Bus!